Alfa Romeo shaping up to buy Sauber? Sauber looks to be moving ever closer together with Ferrari. Already Ferrari-powered, the Swiss team is this year being title sponsored by Alfa Romeo, which like Ferrari is a Fiat Chrysler brand. It was already conspicuous that Sauber's new technical boss, replacing the ousted Jorg Zander, will be Simone Resta, who until now was Ferrari's long serving chief designer. And now, Handelszeitung reports that Sauber's ownership has changed. 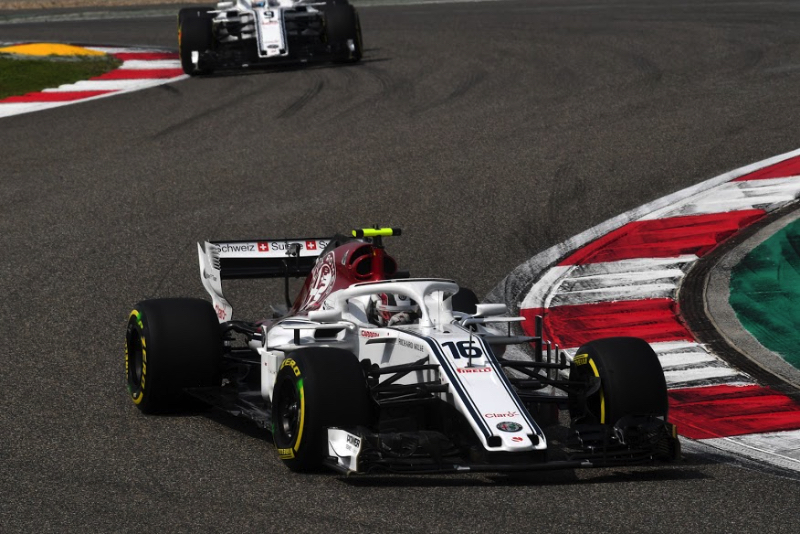 For the past two years, Sauber has been owned by the mysterious investment company Longbow Finance. But now, ownership of the Hinwil based team has been moved into a company called Islero Investments. "Islero Investments has taken over the position of Longbow Finance," said Longbow's boss Pascal Picci. The big rumour is that the change could be a precursor to Alfa Romeo taking over Sauber completely. Handelszeitung said a delegation of Sauber staff is scheduled to visit Ferrari's Maranello headquarters. Picci insisted: "Sauber will remain independent for the foreseeable future."